We deliver parts to print. We strive to deliver an enjoyable experience in working with us. Our team brings decades of machining experience to the table, guaranteeing that every project is handled with the utmost care, and precision. When you work with us you can rest easy, knowing that you have partnered with some of the best in the business. 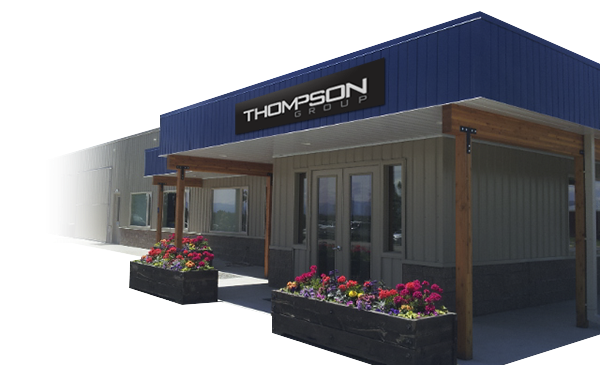 Thompson Precision is staffed, equipped, financed, and experienced to be able to immediately provide everything you’d expect from a much larger company. Click this link below to learn more and watch our shop in action. Thompson Precision uses a Quality Assurance System as well as high tech metrology to guarantee quality. Zeiss CMM is used to verify dimensional accuracy. At Thompson Precision Inc., our goal is to manufacture QUALITY products, on time, and at competitive prices. We will meet or exceed customer requirements and through continual improvements delight our customers.